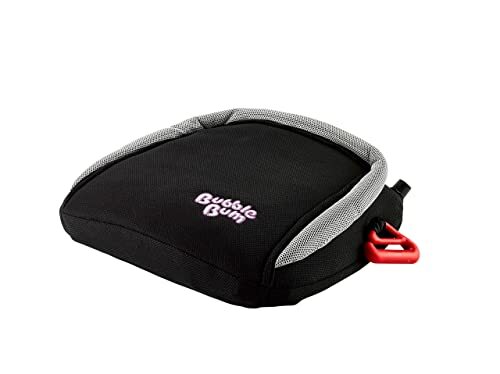 >> Booster Seat Reviews for 2019 – Which Type of Booster is Best? Booster Seat Reviews for 2019 – Which Type of Booster is Best? We've researched the market to provide the best of the best car booster seat reviews for you to choose from in 2019. Booster seats are the final type of child car seat that you use before your child is ready to use only a seatbelt. A child using a booster seat is in fact secured by a normal seat belt. The booster seat raises the position of the child in relation to the seat belt so that it is positioned correctly to protect your child in the event of a crash without causing harm. 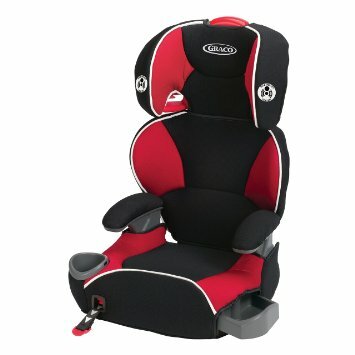 All-in-One Car Seat - transitions from rear to forward facing seat with harness to a booster seat. For a more detailed explanation of the different car seat types, visit our article Car Seat Types Explained. Your choice between the above different options will largely depend on the age of your child. If your child is not yet old enough for a booster seat you may want to consider a Combination or All-in-One style seat so that they can then transition to a booster as they grow. These are good options that save you money in the long term. These booster seat reviews focus only on non-convertible booster seats: highback booster seats and backless booster seats. Highback booster seats have the added advantage of easily converting to backless booster seats with their removable backs. Backless boosters are generally much cheaper than highback boosters. Insurance Institute for Highway Safety (IIHS) - Booster evaluations - There are 82 “Best Bets” listed in the IIHS Booster evaluations that we considered. All of the seats in our booster seat reviews are on the IIHS “Best Bet” list. Car Seat Blog website - the team at car seat blog are dedicated to child car seat assessment and personal testing and they recommend 6 high back booster seats and 5 backless booster seats. 3 of their recommended high back booster seats and 2 of their recommended backless booster seats are nominated as their Editors Picks. Our top 3 high back booster seats have been chosen so that you will be able to find a top booster seat no matter what your budget is. 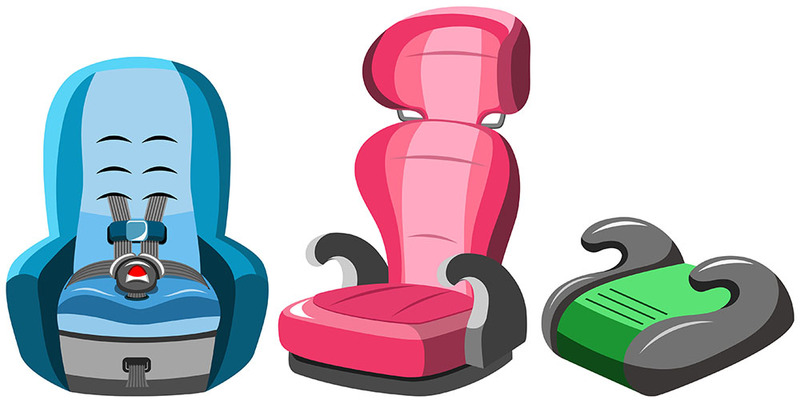 Each of these seats is reviewed in detail below in our high back booster seat reviews. 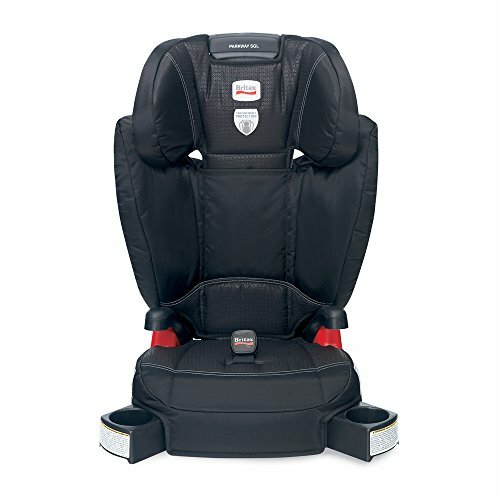 Backless booster seats are generally really cheap and there is not much difference between many seats in the market. Therefore for our top 3 backless booster seats we have chosen some seats that offer something a little bit different to the norm. Our picks of the best backless booster seats were chosen for being best value, most innovative and most portable. 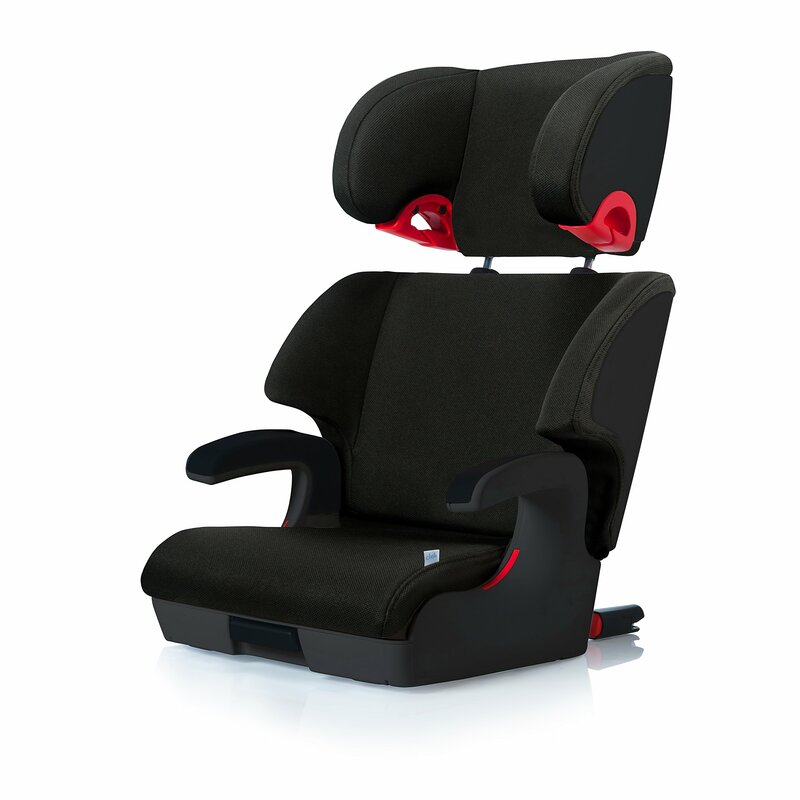 For the finer details on each seat check our our Backless Booster Seat Reviews below. One of the cheapest booster seats you can buy at under $30! This backless booster seat is really innovative! Our top choice backless booster seat for ultra portability! Graco advertise this high back booster seat with LATCH as suitable for children 30-100lbs and can be used as a backless booster from 40lbs. The Car Seat Blog only recommend using it for children over 4 years and at least 40lb. This seat comes highly recommended as it is an IIHS “Best Bet” and a Car Seat Blog “Editors Pick”. It also came 2nd in Consumer Reports’ booster ratings (the top spot was the Graco Nautilus 3-in-1 that we reviewed here). There are better booster seats in the market but not at this price, it appears to be the best value high back booster seat that can be found. Removable back to convert to a Backless Booster seat. Having the LATCH is very useful as you don't need to strap the seat in when your child isn't in it. Cloth is removable and machine washable. seat has a storage compartment in the side, which the kids love! Not as tall as other dedicated highback booster seats. LATCH Anchor straps are a little short. 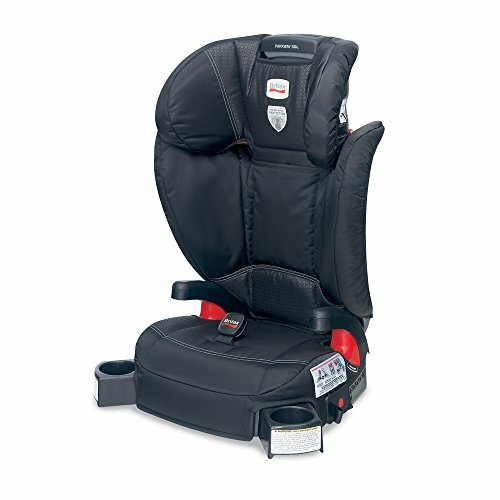 ​This high back booster seat with LATCH from Britax is our recommended choice of booster in the mid-price range (around $120). Britax's safe cell impact protection surrounds your child in safety components that work together to protect well beyond the established federal safety standards. Complete side impact protection plus provides an advanced layer of protection with a foam-lined, high-back shell and headrest designed to absorb crash energy and keep your child's head and neck extra secure. The seat is also available in pink and features in our Best Pink Car Seat and Britax vs Chicco reviews. This seat is on the IIHS "Best Bet" list as well as an Editor's pick on the Car Seat Blog. The seat also has excellent feedback from users on Amazon. Isoflex LATCH connection system prevents it from becoming a projectile when not in use. Secureguard clip ensures the vehicle seat belt is properly positioned on your child's hips, minimizing the risk of abdominal injury. Quick-adjust headrest easily adjusts at the push of a button to provide solid protection and a comfortable fit as your child grows. The shoulder piece that holds the seat belt strap in place works well -- the seat belt doesn't slip out like on some others. Having the LATCH is very useful as you don't need to strap the seat in when no child is in it. The back not only extends, but is also removable when the time is right. Arm rests are short, some users say these are pointless. Could be more padding in the back. Could be slightly wider and deeper - if you’re child is larger than average it could be on the small side. Some users have experienced trouble getting the seatbelt stuck in the shoulder guides. If you're looking for the ultimate luxury, style and stability in a high back booster seat then the Clek Oobr could fit the bill if your budget allows. It is suitable for children 33-100 lbs, 38″-57″ tall , at least 4 years old with the back fitted and 40-100 lbs, 40″-57″ tall, at least 4 years old when used backless. This is a top of the range seat and has a complete metal sub-structure, rigid-LATCH system, structural headrest with deep side wings, energy-absorbing foam layers, and unique recline feature. Oobr easily converts into a backless booster seat. It is tailored in GREENGUARD Select Certified Crypton Super Fabrics, which provide permanent protection against stains, moisture and odor-causing bacteria; and free of brominated and chlorinated flame retardants (excluding drift and leather models). The Clek Oobr is rated a 'Best-Bet' by IIHS and has received this rating for six consecutive years. It is also an Editor's pick on the Car Seat Blog. Removable seat back for conversion to a backless booster seat. 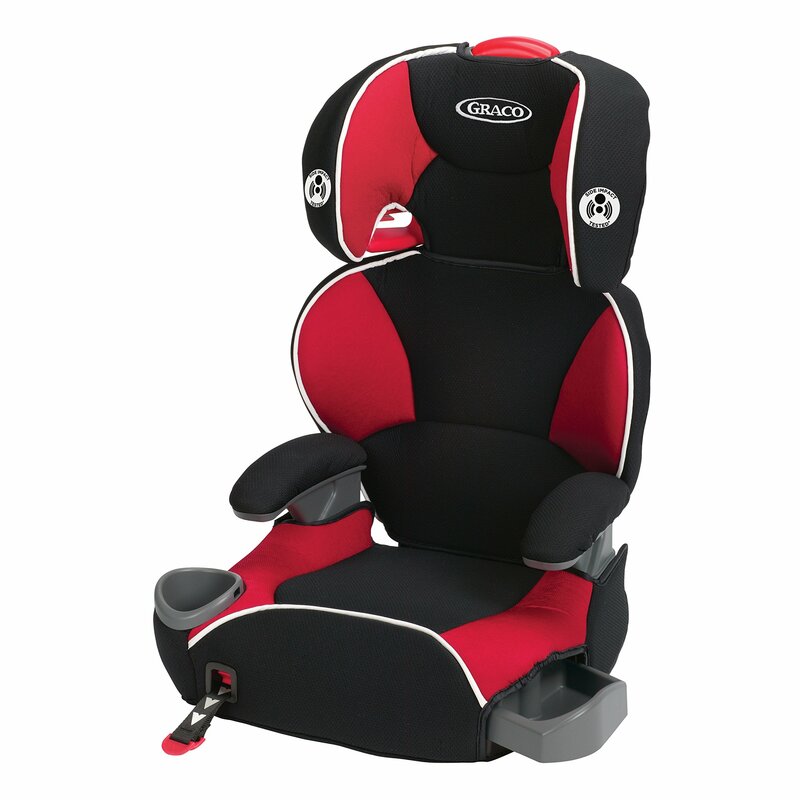 One of the only booster seats with a Rigid LATCH system. Deep head wings and recline feature allow kids to nap easily in comfort without their head flopping. Fabric resistant to stains and odors. Due to the ​solid construction and rigid LATCH the seat is heavy. These backless booster seats are highly rated by the experts and come in a variety of colours. They are an IIHS "Best Bet" and a Car Seat Blog "Editor's Pick". The seats are excellent value at under $30. comfortable and wipe-able arm rest. attractive design & colour options - kids love these seats! Seat is quite wide; may not fit well in narrow or contoured seating positions (Overall width 15-16"). ​This innovative backless booster seat doubles as a backpack. This can be a valuable convenience if your kids need to switch cars often or for example on family trips where you will be renting a car. 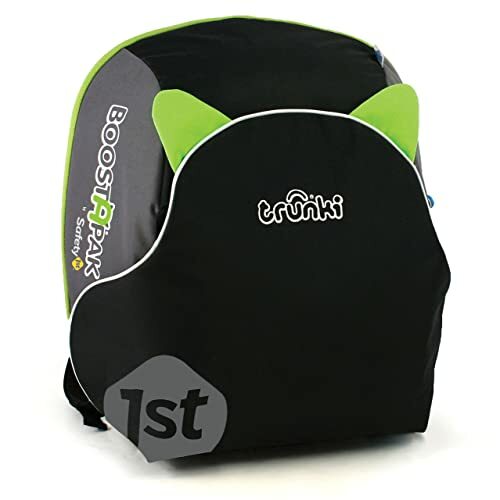 ​Portable and convenient, the BoostApak by Safety 1st is the booster both parents and kids will love. Kids have the convenience of a travel bag and can use it to stay safer when switching from one car pool in the morning to a different one on the way home. The compact size fits easily into an airplane overhead bin making it ideal for family trips by air too, with no need to rent a seat along with the rental car. The seat is an IIHS "Best Bet". 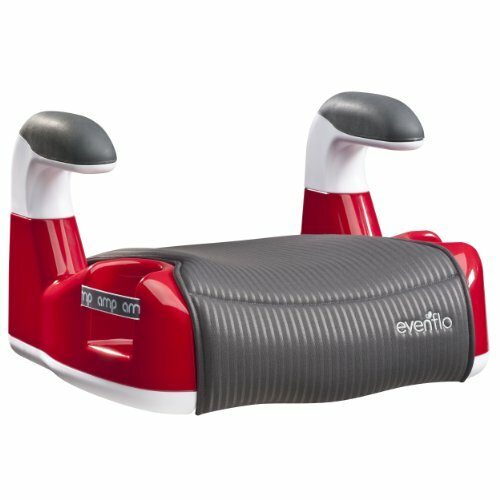 Moves easily from car to car, a great booster seat for car pools. Backpack storage is limited - it won’t hold much more than a pair of little kids size 13 soccer shoes, small shin pads and a couple pairs of socks. It's made of good quality and durable materials, but lacks adequate padding for long hauls​. Much more expensive compared to a standard backless booster seat​. This is an inflatable backless booster seat, which is an excellent choice if you need something ultra-portable. It is rated a "Best Bet" by the IIHS, comes recommended by the Car Seat Blog and is the winner of many awards including the National Parenting Center of Approval. Inflatable, foldable and portable - great for travel, car rentals, taxis, tight "3 across" fits, carpools and caregivers. Ultra-lightweight, portable convenience booster seat. Narrow design (13 inches across) makes getting three car seats across the backseat easy​. Not as durable as a standard backless booster seat. Any holes that may develop through wear and tear over time will need to be patched. One user complained the seat is difficult for kids to use​. We hope that after reading these car booster seat reviews you are able to find a suitable option that fits your needs and budget. The below table provides a summary of our Top 3 recommended booster seats for the high back and backless styles.